Own one of Boston’s most prestigious waterfront residences offering the distinction of world-class architect SHoP. 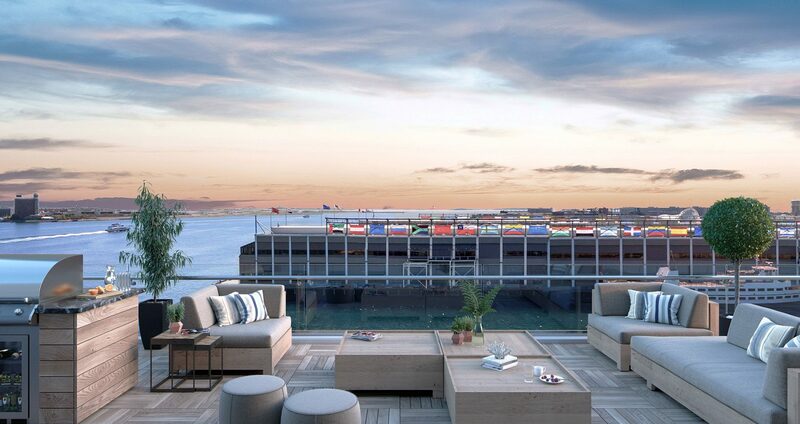 The penthouses at PIER 4 are the epitome of luxury, anchored in the Seaport’s most incomparable location with breathtaking views and enviable amenities. 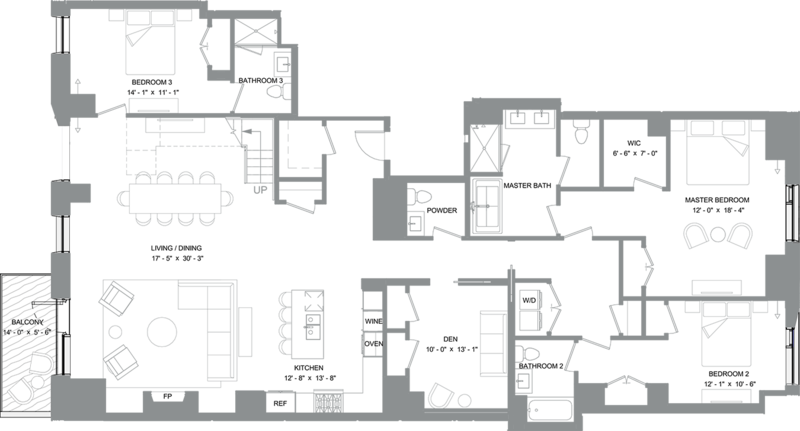 Each unique penthouse residence is a showpiece of unrivaled class and sophistication. 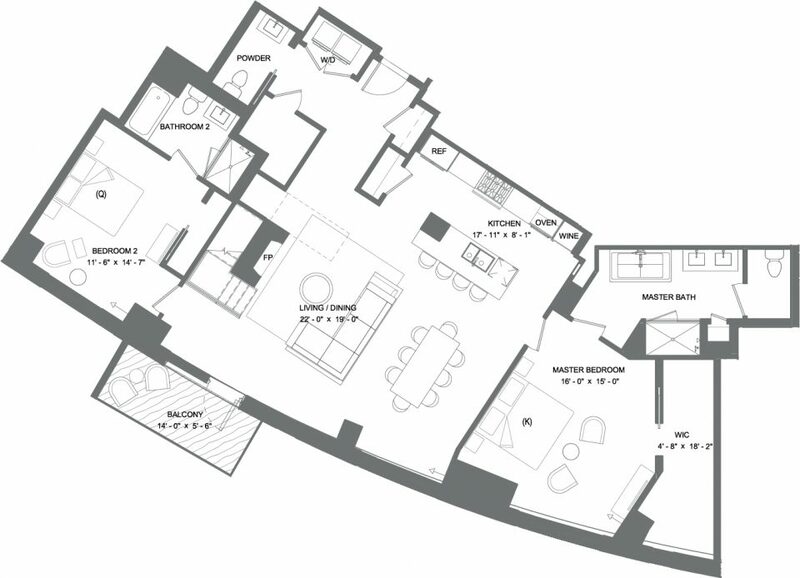 PIER 4 penthouse residences offer beautifully appointed entertaining spaces each uniquely distinct including an expansive private rooftop terrace and second residence to the home. 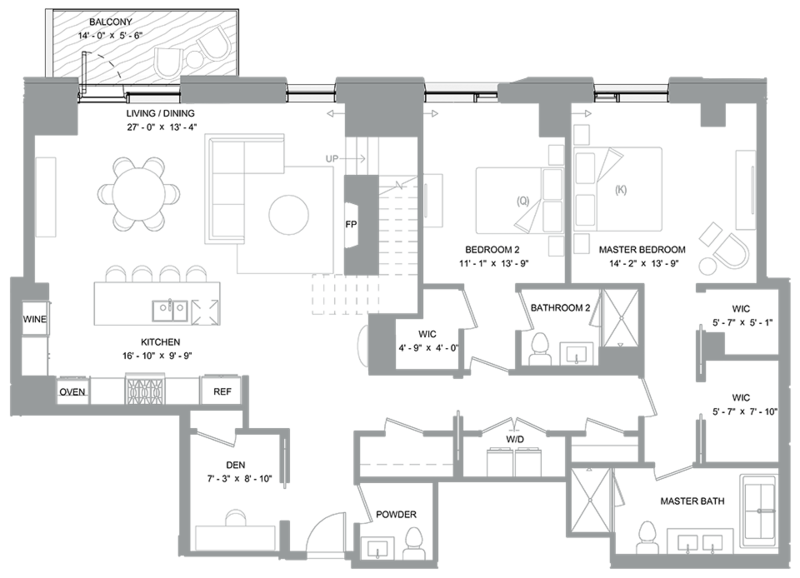 Experience resort-style living in your private oasis with the convenience of a luxuriously appointed outdoor kitchen and panoramic views of Boston and beyond. With premier Gaggenau appliances and a full height 99 bottle wine fridge, your perfect penthouse kitchen is ideal for entertaining or simply enjoying an intimate family dinner. 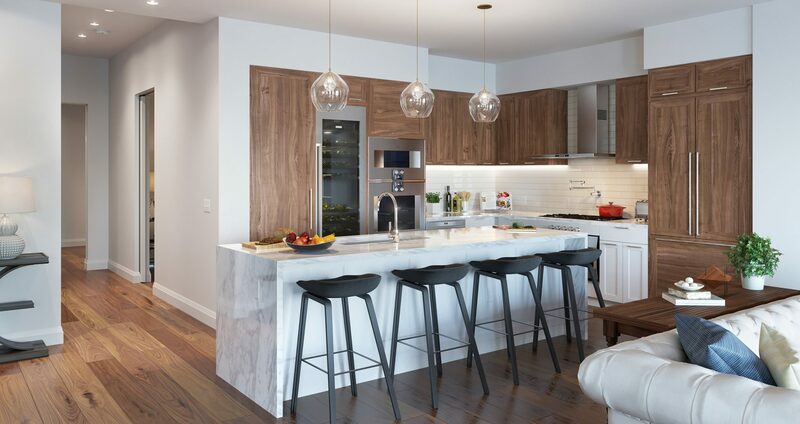 With no detail spared, from the custom designed cabinetry to the polished white marble countertops, this elegantly designed masterpiece will fit perfectly into your culinary lifestyle. On the water and in the center of it all, PIER 4 gives you exclusive access to both the sea and the city. Enjoy the view of the water from the rooftop terrace, and experience the thriving Seaport neighborhood, all within the unmatched comfort of home. 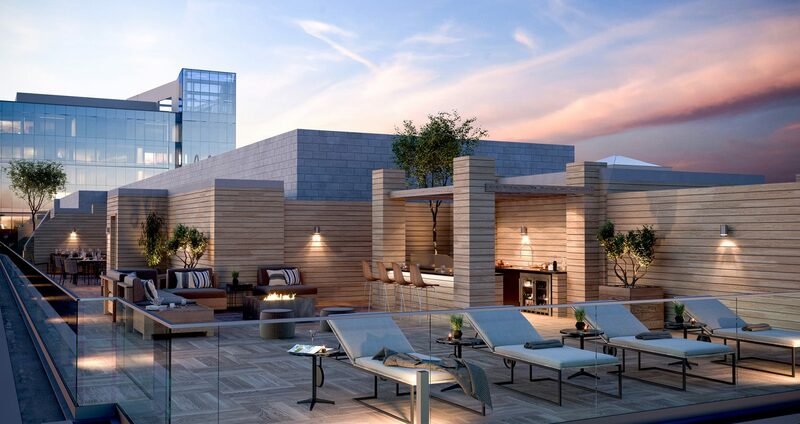 With your private rooftop terrace, you can take luxury to new heights. Each terrace is equipped with a well appointed outdoor kitchen, complete with stone countertops, Kumaru wood cabinets, a grill, refrigerator, ice machine and more.